Portable analysis offers rapid, reliable and cost-effective data to enable better decisions and immediate results. 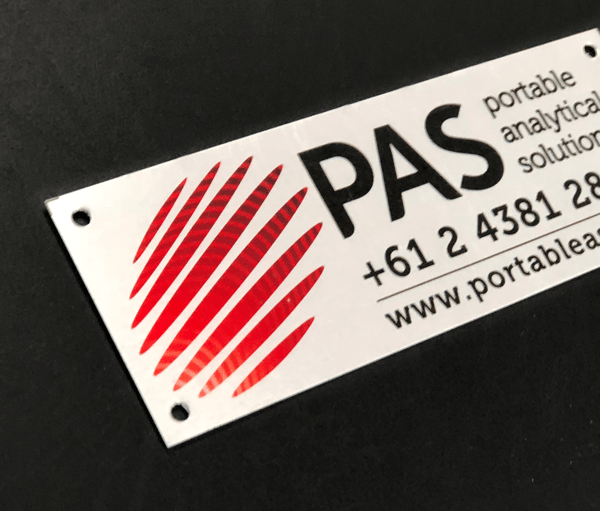 Portable Analytical Solutions is a leading Australian provider of hi-tech industrial and scientific instruments for precision analysis of metals, chemicals and commodities and many other applications. The business had outgrown its former website and needed a much simpler but more robust site to manage the company's complex product and services and enquiries sourced from four main channels of enquiry. 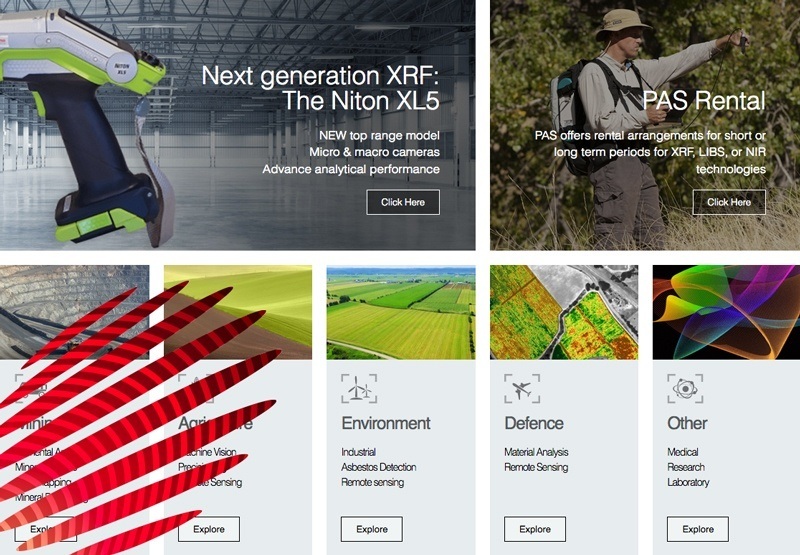 Managing Director, Paul Martin, leads a team with considerable depth of knowledge of key technologies and their applications across a huge range of industries where precision and reliability is essential. The website had to convey complex information in a readable way, while assuring site visitors of the unique experience and knowledge of the PAS team. PAS users represent a select group of scientists and technologists, executives and business owners, academics and specialists, seeking the optimum portable analysis solution. They could come from virtually any industry, looking for specific product, the manufacturer, the analysis technique or the end solution. The website offers something for them all. Trade expos and industry-specific events are important channels for PAS. Oddball has worked closely with PAS to nuance content for each market through collateral, corporate brochure and social media to reinforce the impact of the website. Producing regular news posts concentrating on key knowledge areas offers an ongoing resource for users and prospects and helps build the PAS community in Australia and New Zealand. PAS has a great story to tell. eDMs, Linked In posts, SEO and Google Adwords campaigns have worked in concert with participation in events, trade media advertising and printed collateral, guided by the experienced team at Oddball. The website is dynamic, as technology enhancements and market drivers evolve quickly. Oddball is managing the site and renewing content on an ongoing basis. We have greatly enjoyed the challenge of walking alongside PAS on this exciting journey and we can’t wait for the next step.